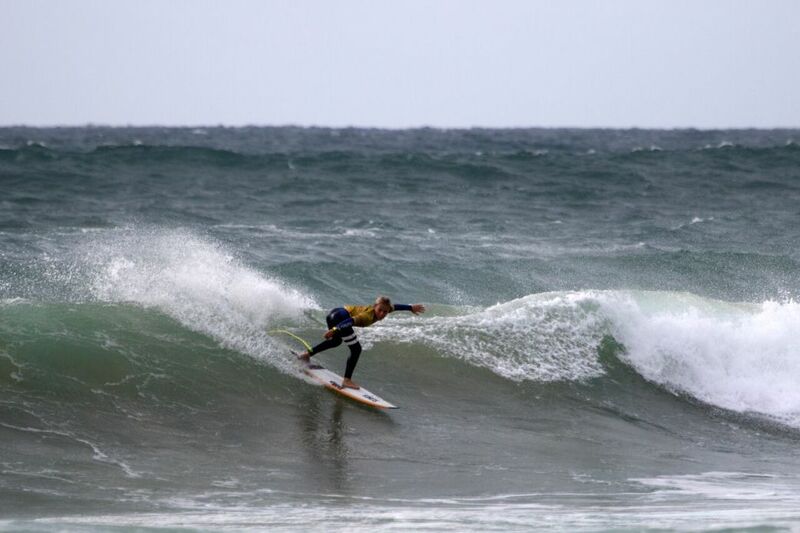 Manly's Winter Vincent, wins 12's Boys in GromSearch Finals 2018 - Photo by Ethan Smith / Surfing NSW. 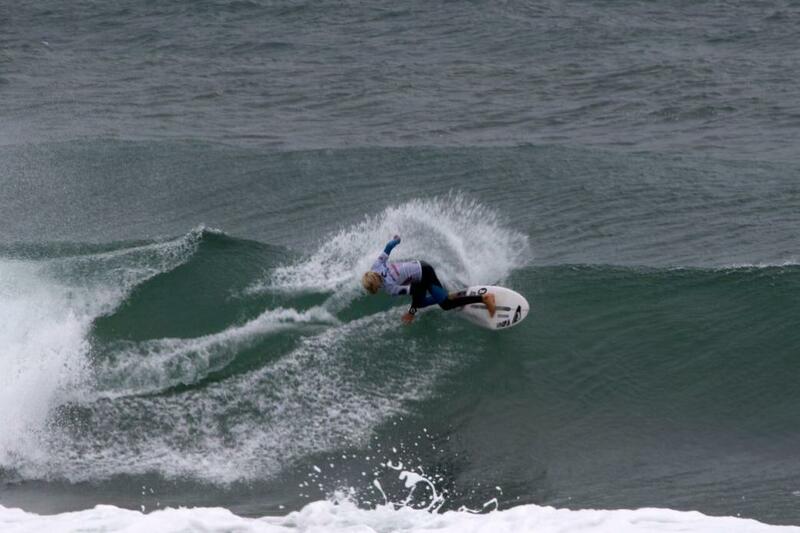 The final day of the Rip Curl GromSearch National Final pres. 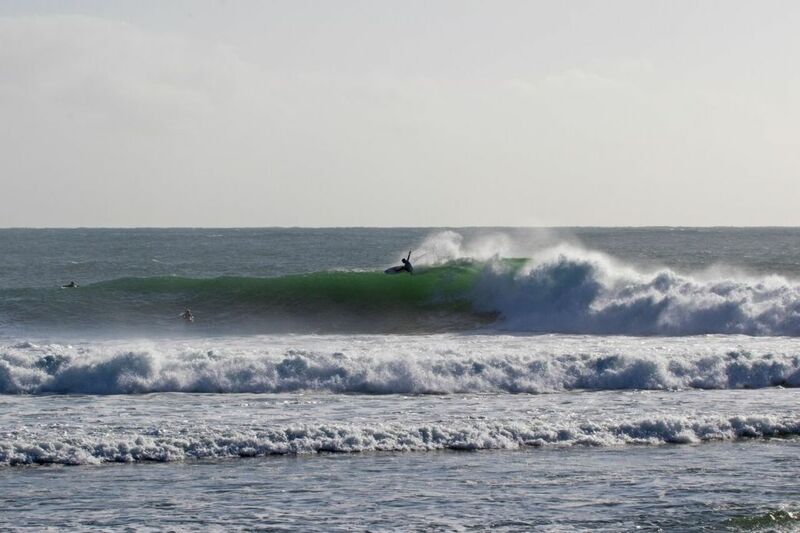 by Flight Centre shifted north to Sandon Point today, where competitors were greeted with pumping four-to-six foot waves. 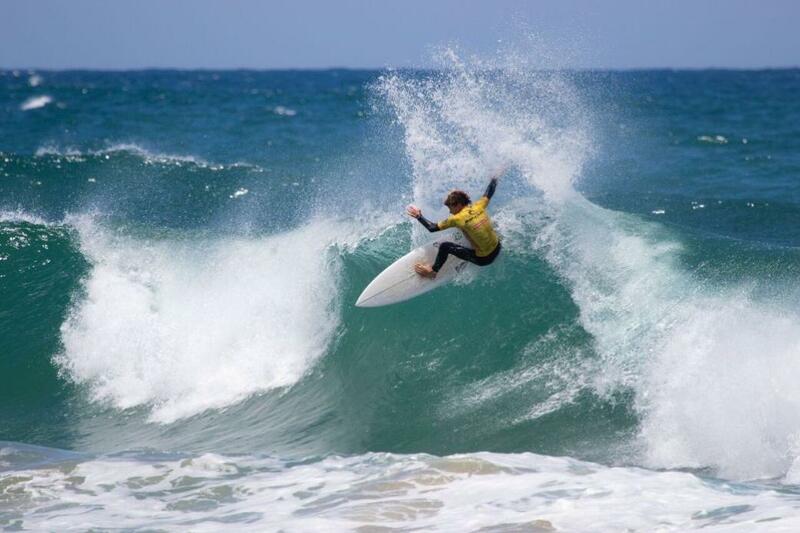 After taking out the 14 Boys GromSearch National Final back in 2016, Finn Hill (Avoca, NSW) showed his prowess had grown exponentially since then, taking out this year's 16-and-Under Boys title. Hill approached Sandon Point with the same prowess he often shows at his local Avoca Point, nailing critical carves and snaps in all heats leading into the final. Hill notched up an impressive 16.33 two-wave heat total in the final to get the nod over Victorian native Xavier Huxtable (Jan Juc, Vic) who posted a 10.33 total. 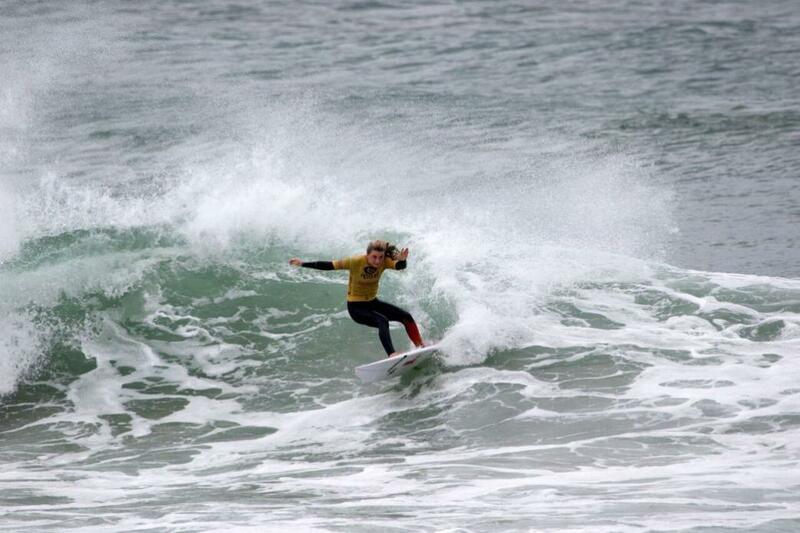 After taking out the Phillip Island Pro QS1000 event and the Under-18 Girls Australian Junior Title last year, Piper Harrison (Coolangatta, Qld) showed she still possessed the same heat-winning formula, taking out the 16-and-Under Girls GromSearch title. Harrison nailed an array of giant frontside turns in her final heat against multiple GromSearch champ Kirra-Belle Olsson (Avoca, NSW). Harrison posted a respectable 13.74 heat total to get the victory ahead of Olsson, by a 1.01 margin. 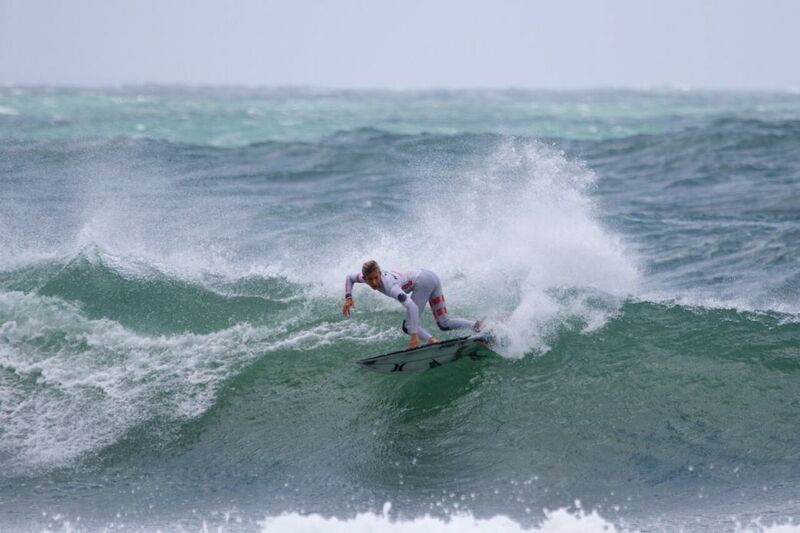 After a close finish in his first round heat that nearly saw him knocked into the repechage round, Mike Clayton-Brown (Corlette, NSW) surfed an excellent heat in the 14-Boys final nailing an eclectic mix of turns as well as throaty tube rides. Clayton Brown was rewarded with a decent 16.77 heat total as a result of the manoeuvres and was able to get the victory ahead of Archer Curtis (Palm Beach, Qld) who finished in second. 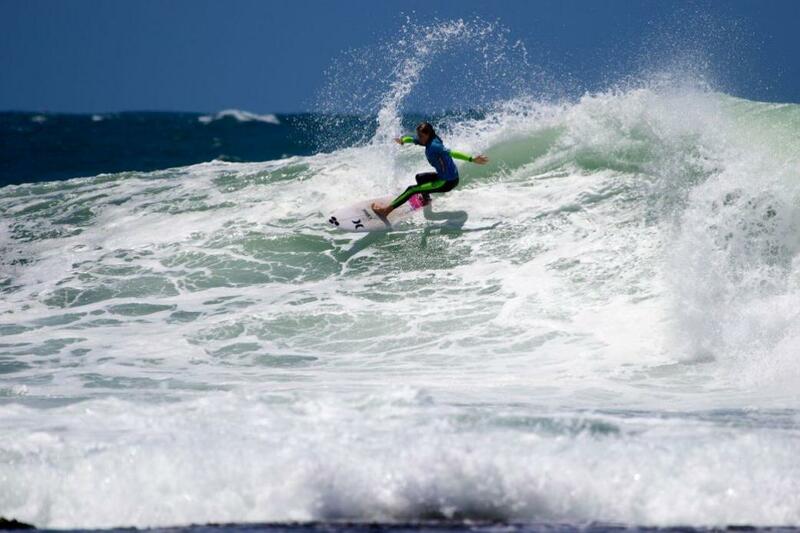 Nyxie Ryan (Lennox Head, NSW) was able to nab her third GromSearch National Title in as many years, taking out the 14-Girls division. 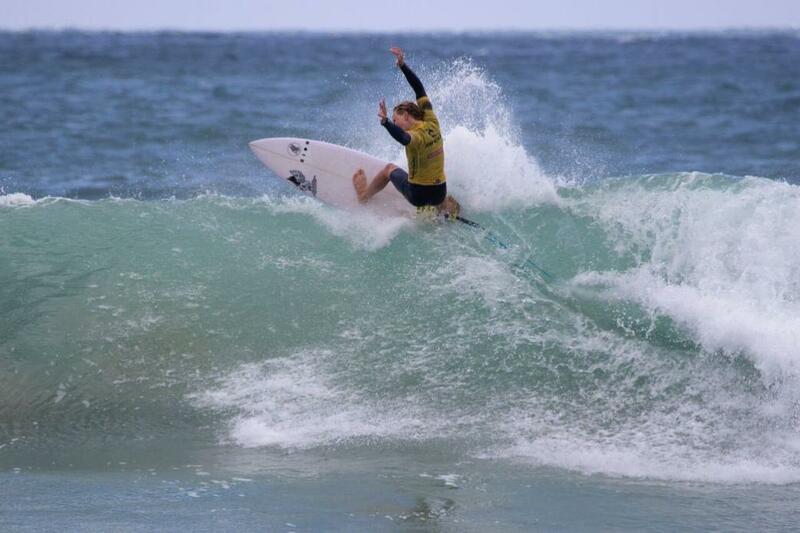 Ryan was able to post a near perfect 9.43 wave score in the final which gave her the upper hand against fellow event standout Cedar Leigh-Jones (Whale Beach, NSW) who held onto the lead for a large portion of the heat. After blowing away spectators and judges in the early rounds, Winter Vincent (Manly, NSW) was able to continue his highlight reel performance through the final 12-Boys heats. 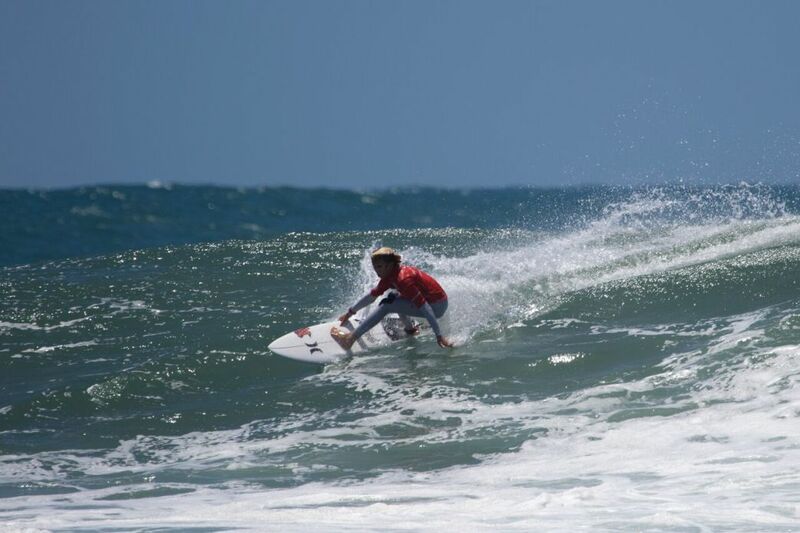 Vincent came up against a blistering Matt Boyle (Currumbin, Qld) in the final, which saw both surfers trading off a handful of decent scores. 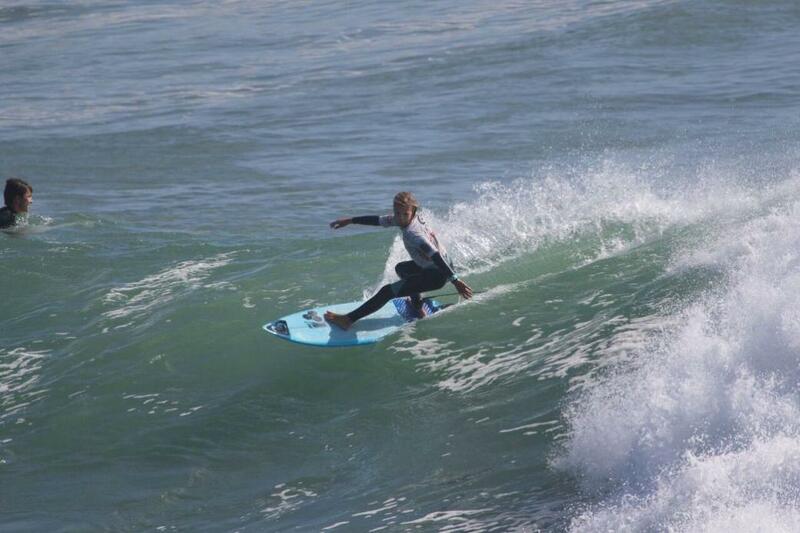 However, Vincent was able to get the edge thanks to posting a 6.93 wave score on his final wave of the heat. 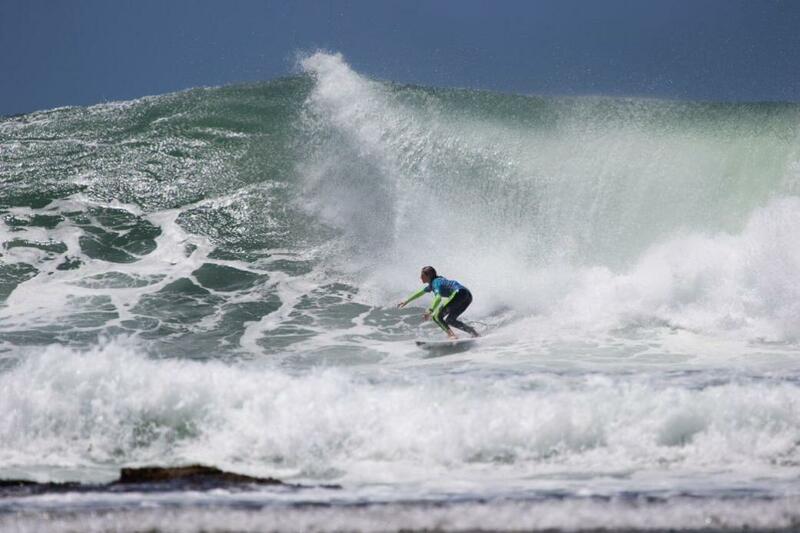 Kiera Buckpitt (Culburra, NSW) showed courage beyond her years as she attacked the solid Sandon Point waves with a combination of gusto and courage. 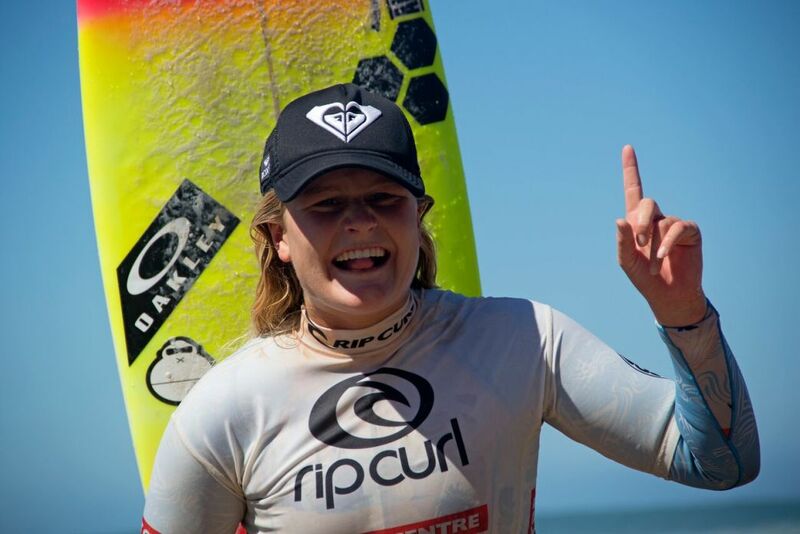 Buckpitt took off on multiple waves that stood well above her head as she posted a 14.7 heat total to claim the win ahead of Mia Huppatz (Jan Juc, Vic) who remained hot on her heels for a giant portion of the final. 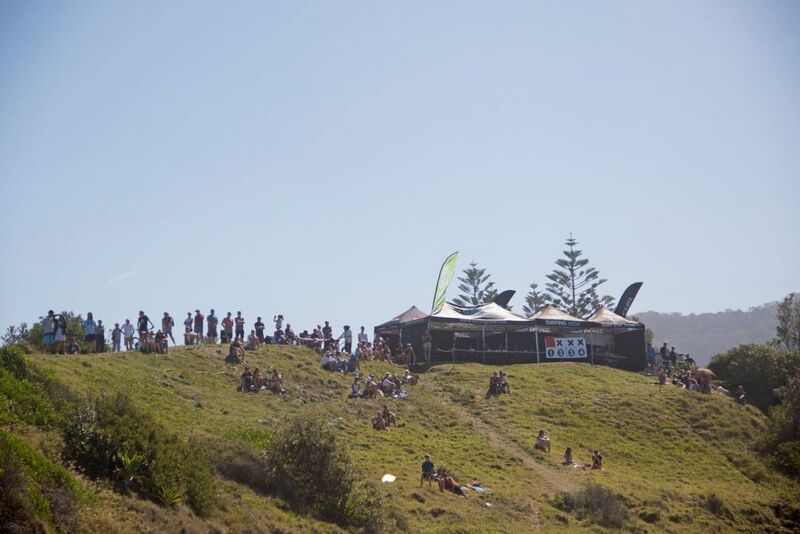 All Rip Curl GromSearch events include boys’ and girls’ divisions in 16 and under, 14 and under, and 12 and under age groups. 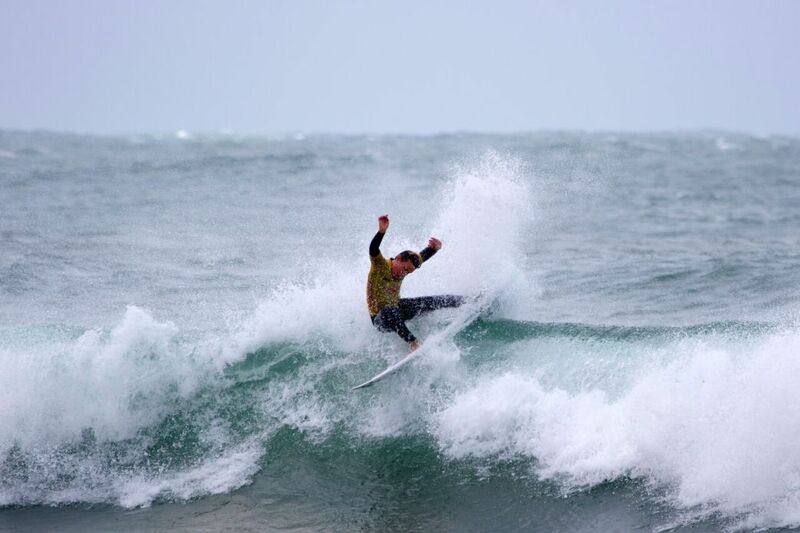 Surfers receive points for their results in each event, which then count towards a National GromSearch ratings system, allowing surfers from around Australia to compare their results with contemporaries. 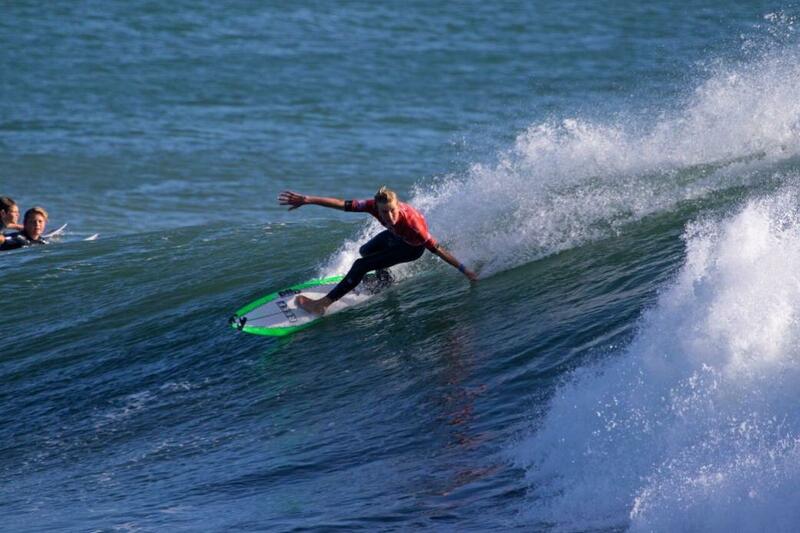 Leaders on the National Ratings will then qualify for the last event of the series, the Rip Curl GromSearch National Final, to be held at Woonoona, NSW on January 15-17, 2018. Female: Tyler Wright (Australia), Stephanie Gilmore (Aust), Malia Manuel (USA), Sally Fitzgibbons (Aust), Nikki Van Dijk (Aust), Tatiana Weston Webb (Hawaii). 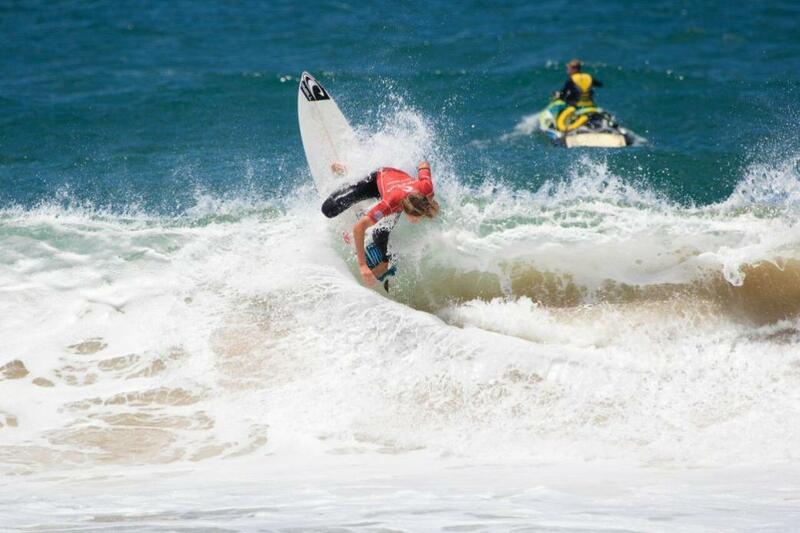 The Rip Curl GromSearch series is presented by Flight Centre with managing partner Surfing Australia and Surfing NSW. 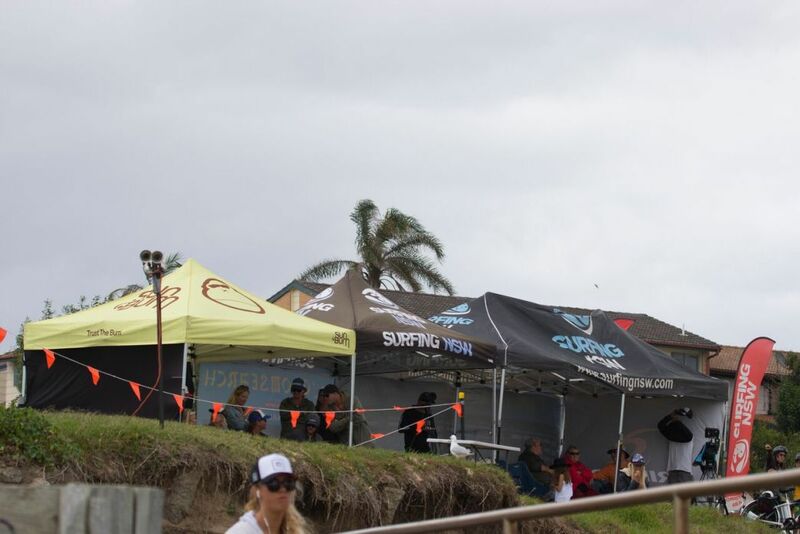 Report by Surfing NSW Photos: Ethan Smith / Surfing NSW. Archer Curtis - Photos by Ethan Smith / Surfing NSW. Ben Duncan - Photo by Ethan Smith / Surfing NSW. 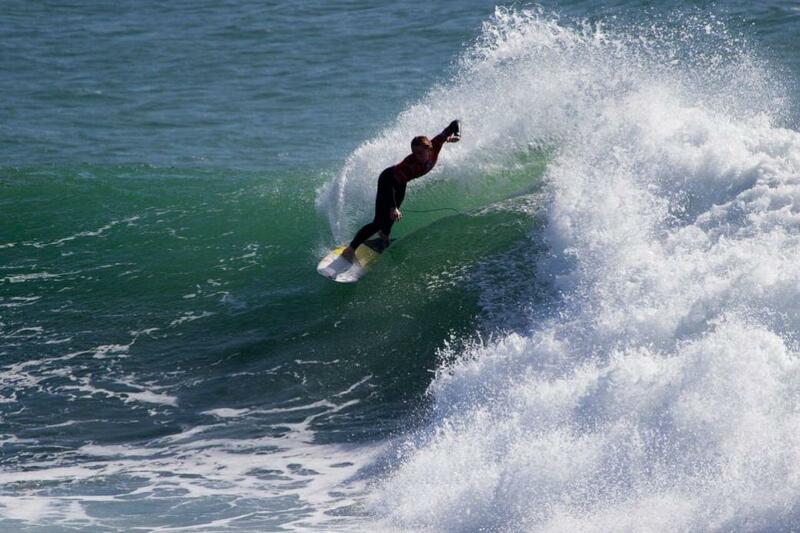 Bohdi Leigh Jones - Photo by Ethan Smith / Surfing NSW. 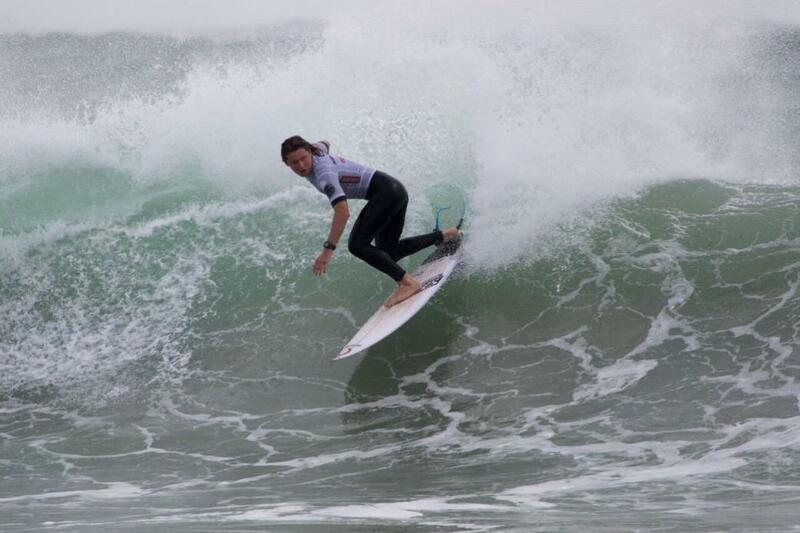 Cali Barrett - Photo by Ethan Smith / Surfing NSW. Cedar Leigh Jones - Photos by Ethan Smith / Surfing NSW. Ellia Smith - Photo by Ethan Smith / Surfing NSW. Event Site - Photos by Ethan Smith / Surfing NSW. Finn Hill - Photos by Ethan Smith / Surfing NSW. Isi Campbell - Photo by Ethan Smith / Surfing NSW. Jahly Stokes - Photo by Ethan Smith / Surfing NSW. Jamie Thomson - Photo by Ethan Smith / Surfing NSW. 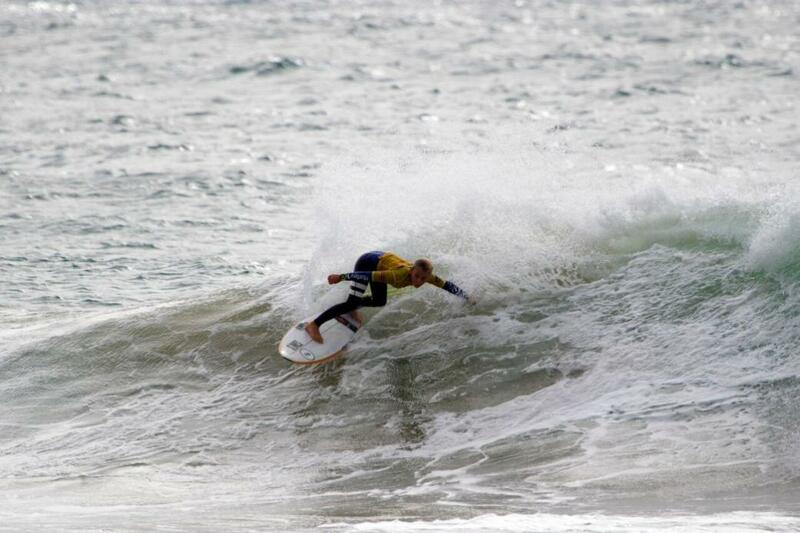 Jay Brown - Photos by Ethan Smith / Surfing NSW. Kai Tandler - Photos by Ethan Smith / Surfing NSW. Keira Buckpitt - Photo by Ethan Smith / Surfing NSW. Kirra Belle Olsson - Photos by Ethan Smith / Surfing NSW. Matt Boyle - Photos by Ethan Smith / Surfing NSW. 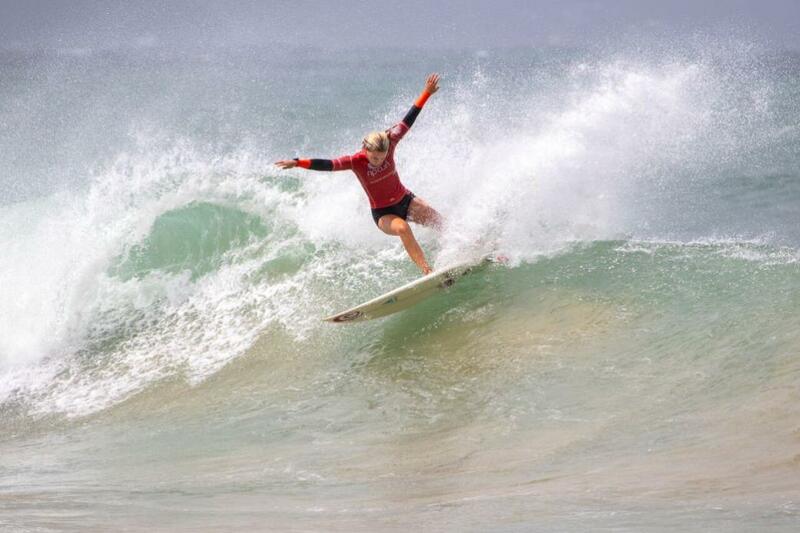 Mia Huppatz - Photo by Ethan Smith / Surfing NSW. Mike Clayton Brown - Photos by Ethan Smith / Surfing NSW. 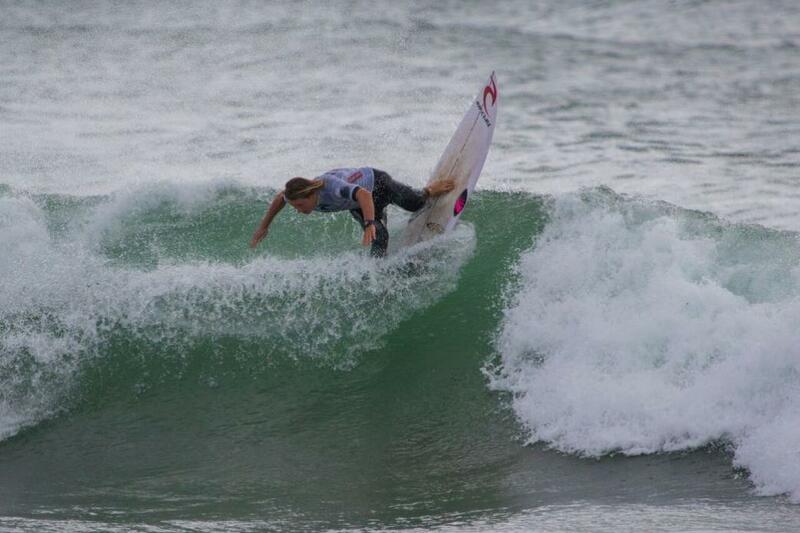 Nyxie Ryan - Photos by Ethan Smith / Surfing NSW. 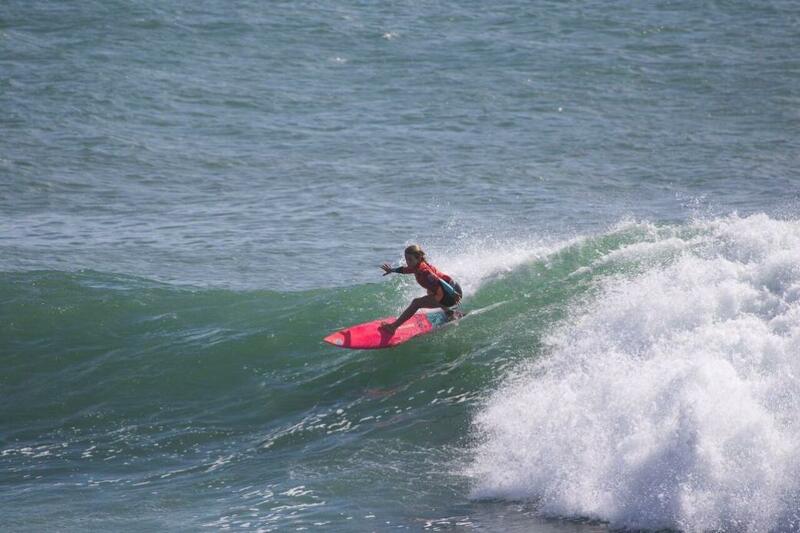 Piper Harrison - Photos by Ethan Smith / Surfing NSW. Quincy Symonds - Photo by Ethan Smith / Surfing NSW. 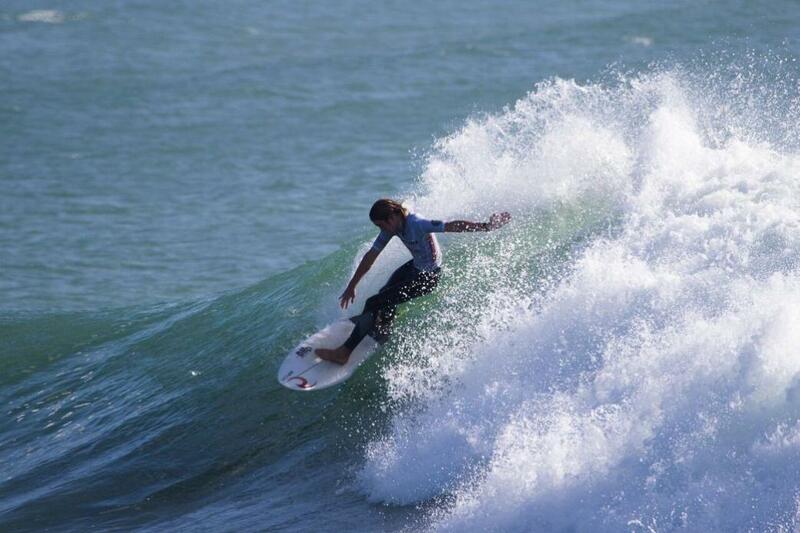 Tyla Hurst - Photo by Ethan Smith / Surfing NSW. 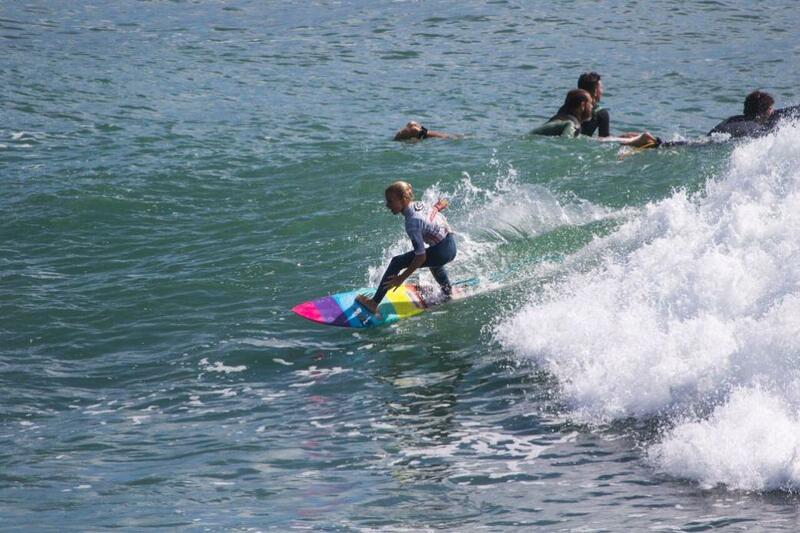 Winter Vincent - Photos by Ethan Smith / Surfing NSW. Xavier Huxtable - Photos by Ethan Smith / Surfing NSW. Zahlia Short - Photo by Ethan Smith / Surfing NSW. 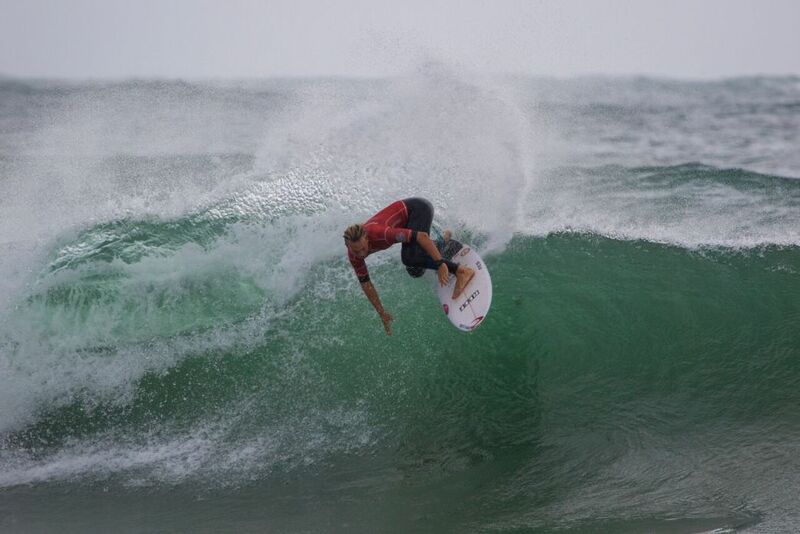 The Rip Curl GromSearch presented by Flight Centre National Final saw a drastic increase in swell today as competition was forced to move to the protected corner of Bellambi for day two of the event. 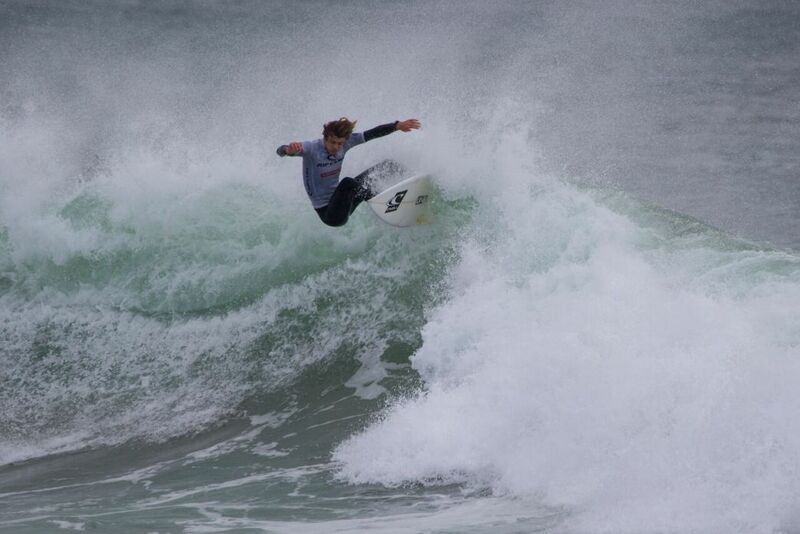 Kai Tandler (Coolangatta, Qld) and Xavier Huxtable (Jan Juc, Vic) flew the flag for the interstate surfing contingent in the second round of the 16-and-Under Boys with both surfers excelling in the solid conditions. Both surfers performed an array of impressive backside maneuvers to post two-wave heat totals in excess of 16.00 and as a result cemented their position into the quarterfinals. Joining them, with heat wins were Ben Gradisen (Gracetown, WA) and Finn Hill (Avoca, NSW) who also claimed their respective heats and earned their position in the quarterfinals. 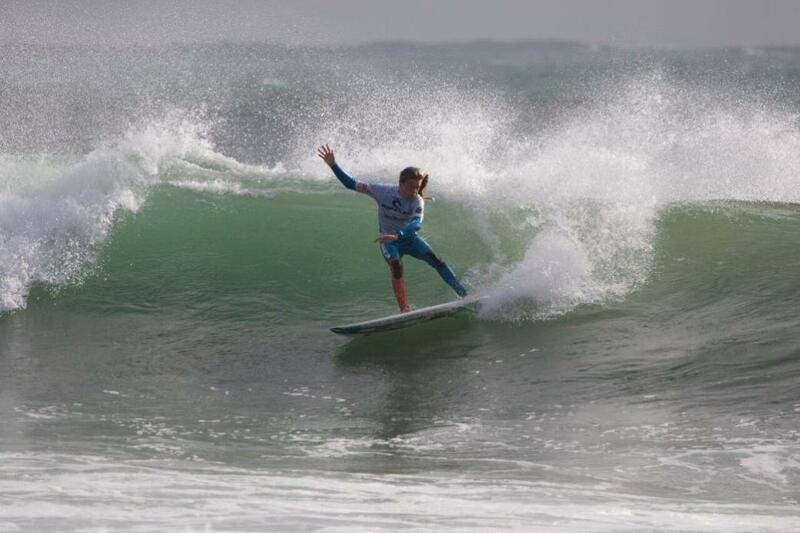 Jai Glinderman (Lennox Head, NSW) managed to make up for yesterday's round one loss, taking a win in the second round and the quarterfinals of the 14-and-Under Boys. 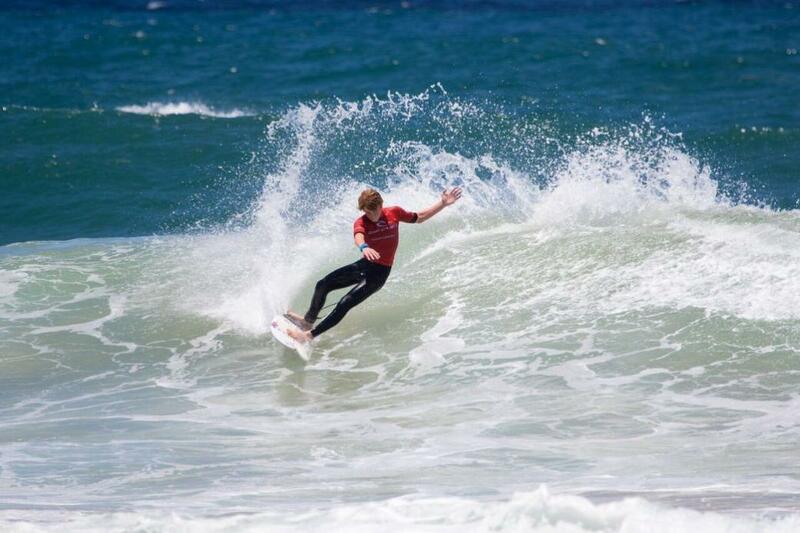 Glinderman capitalised on the solid waves he found, posting a handful of excellent scores, most notably in his quarterfinal when he notched up a near-perfect 9.00 wave score. Glinderman will make his next appearance in the semi-finals. Nate Hopkins (Noraville, NSW) synced his powerful forehand repertoire to the chunky lefthanders, posting a pair of 7.83 scoring waves in the second round of the 12 Boys. As a result, Hopkins was able to take a convincing win in his second round and claim a spot in the upcoming quarterfinal. 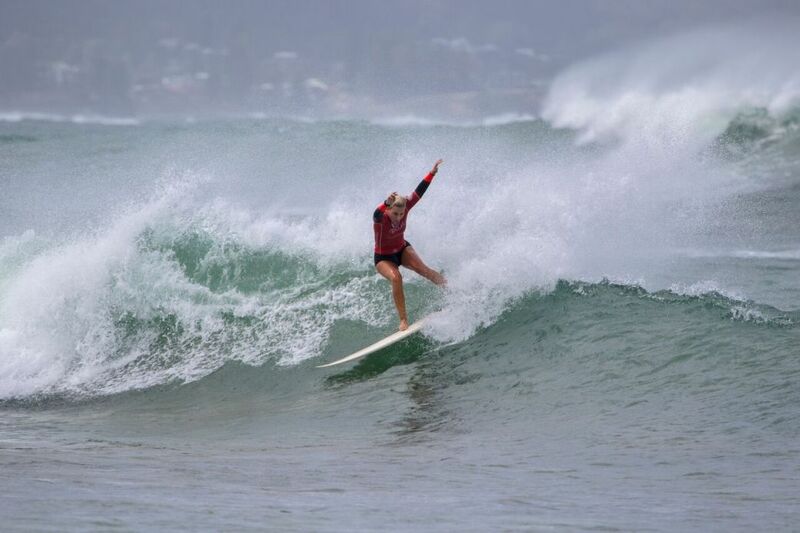 Kirra-Belle Olsson (Avoca, NSW), Sasha Baker (Mudjimba, Qld), Bodhi Leigh Jones (Whale Beach, NSW) and Piper Harrison (Coolangatta, Qld) all claimed wins in their respective 16-and-Under quarterfinals to seal a position in the semi-finals, which will be contested tomorrow. 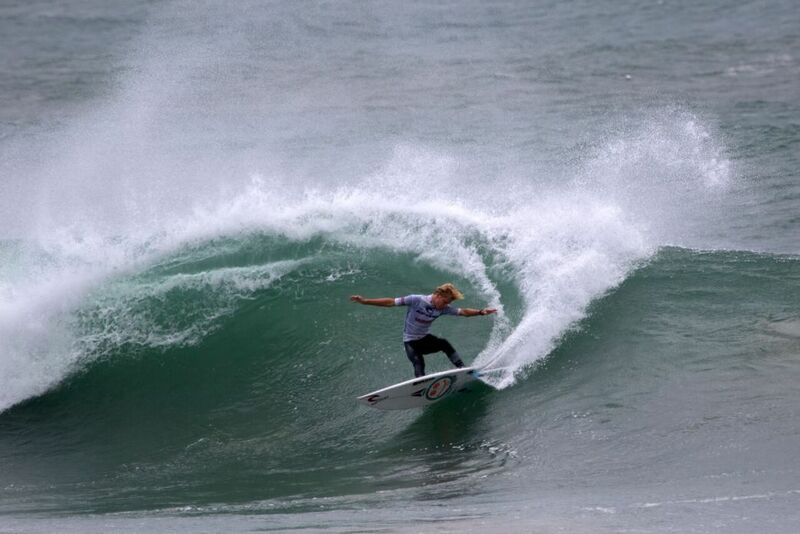 The Rip Curl GromSearch presented by Flight Centre National Final endured a day of challenging and windy four foot waves as competitors went hell-for-leather in their opening rounds of competition. Winter Vincent (Manly, NSW) got the day off to a flying start in the 12-and-Under Boys, posting two excellent scores, a 9.33 and 8.67 to give him an accumulative two-wave heat total of 18.00 points. Vincent surfed with a maturity beyond his years, nailing a chain of giant frontside hits to post the aforementioned score and seal a position straight into the quarterfinals. 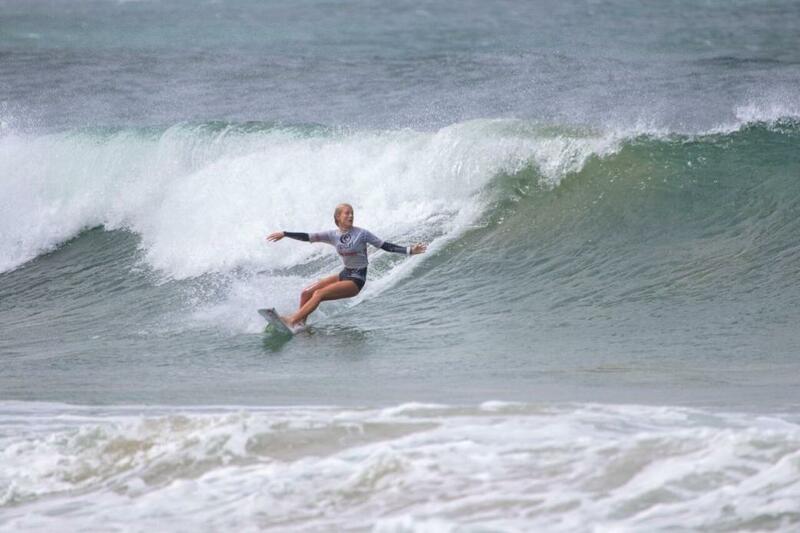 After taking out two GromSearch National Finals over the last two years, Nyxie Ryan (Lennox Head, NSW) looked set to continue the same momentum, taking out her 14 Girls heat with a solid display of powerful rail surfing. Ryan nailed a barrage of mammoth frontside snaps to make her mark on the round one heat, posting a giant 15.67 two-wave heat total to leave her closest rival, Lily Macdonald (Freshwater, NSW) chasing a near-perfect 9.85 wave score. Ryan will make her next appearance in the quarterfinals. 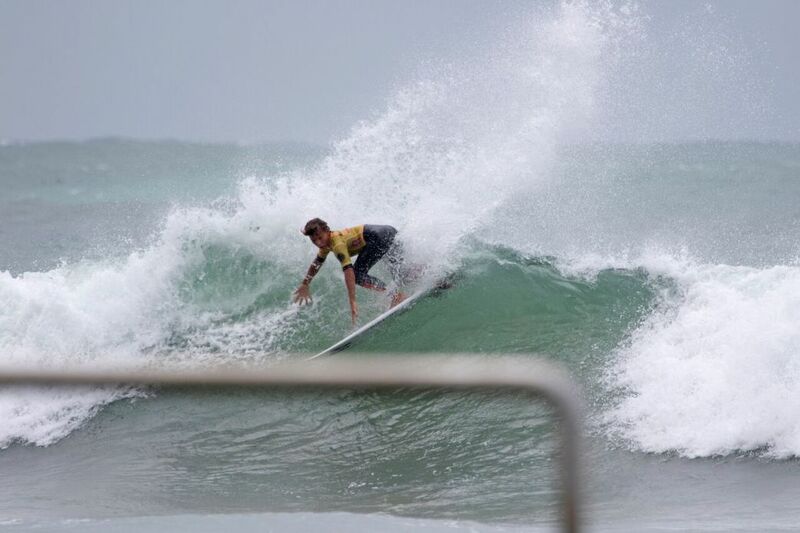 South Coast native Harry Phillips (Broulee, NSW) flew the flag for the south coast surfers, putting on a dominant display of critical snaps over dredging sand to notch up a 15.94 heat total. Phillips' repertoire of mammoth snaps allowed him to gain the upper hand against Finn Hill (Avoca, NSW) and Taj Stokes (Buddina, Qld). 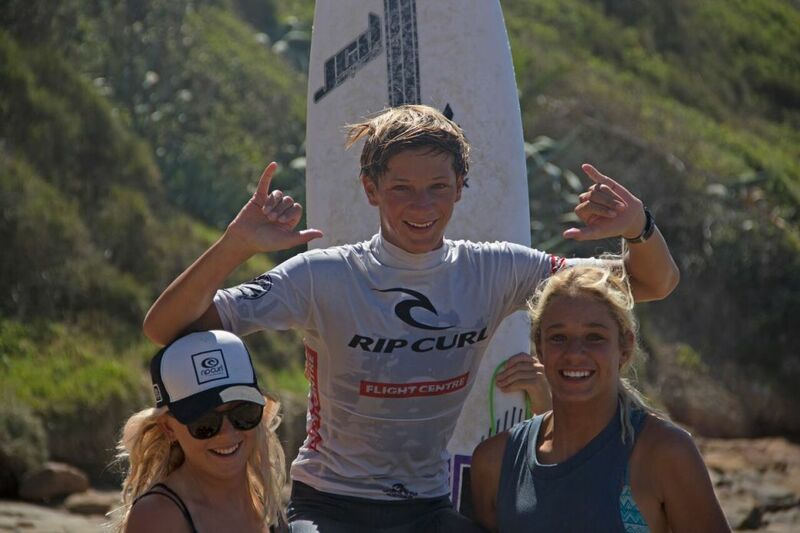 AUSTRALIA'S BEST GROMMETS TO CONTEST THE RIP CURL GROMSEARCH PRES. FLIGHT CENTRE NATIONAL FINAL AT WOONOONA. 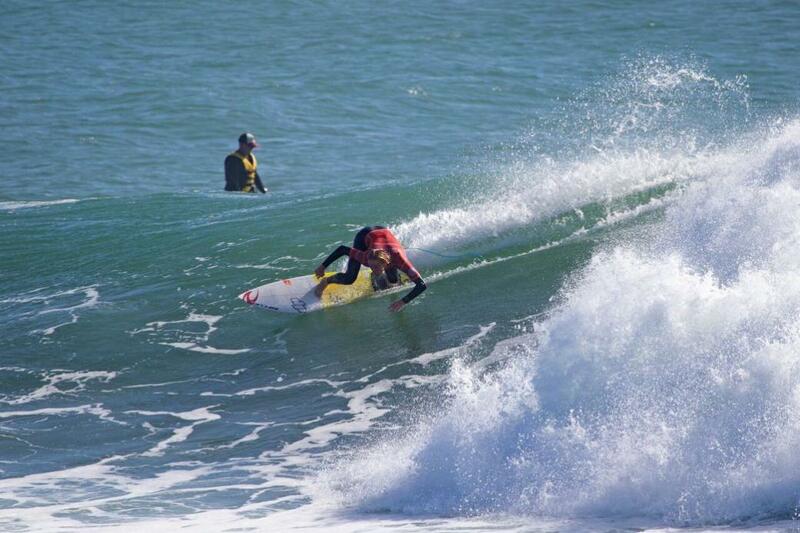 Good Luck to all Local Surfers Competing! 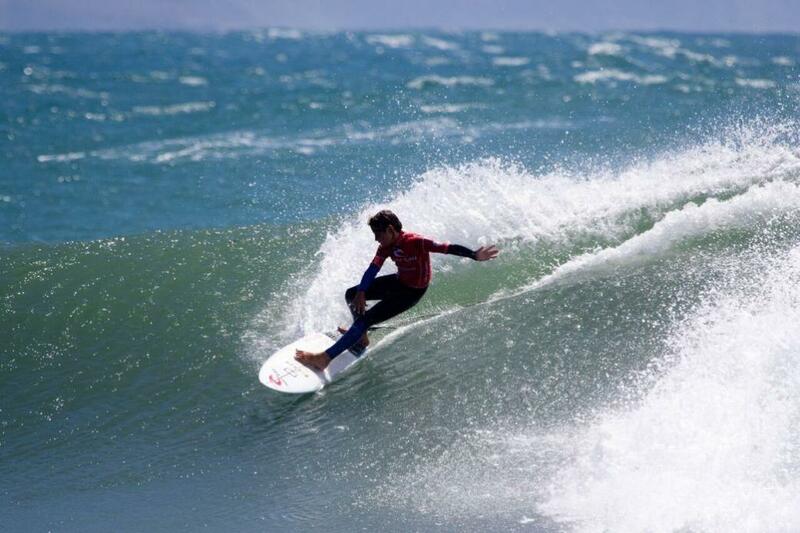 The Rip Curl GromSearch presented by Flight Centre National Final will call Woonoona home when it gets underway this Monday. 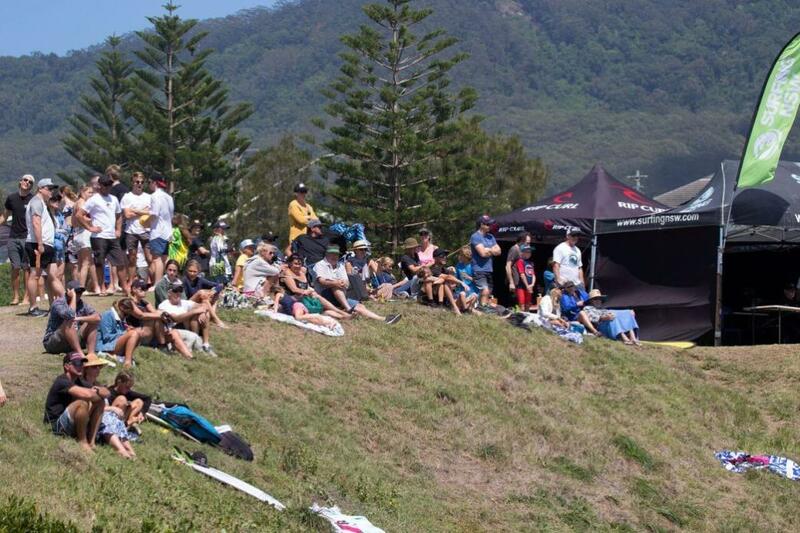 Over 50 aspiring professional surfers from all over Australia will contest the three-day National Final, which will run at the Illawarra beach from the 15th – 17th January. 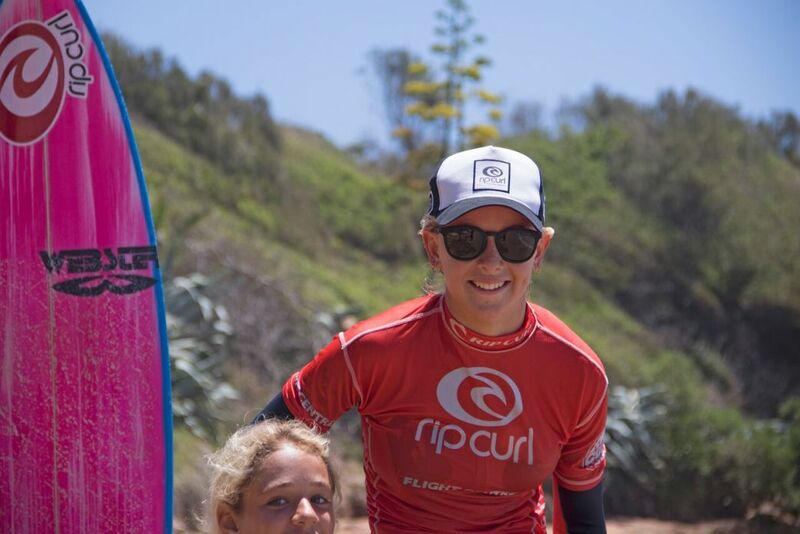 Having claimed several Rip Curl GromSearch titles over the last few years, Kirra-Belle Olsson (Avoca, NSW) is eager to claim a win in what will be her final year competing in the GromSearch series. 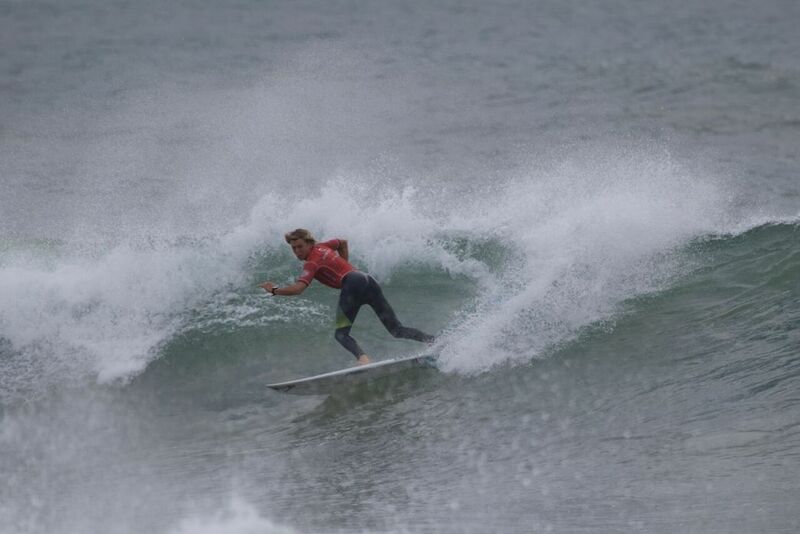 "This year is my final year competing in the Rip Curl GromSearch and it's really important for me to get a decent result prior to focussing on the junior series," said Olsson. "The GromSearch events are always really hotly contested and you really need to put on an electric performance to beat the other surfers. I can't wait to be part of it all." The Rip Curl GromSearch presented by Flight Centre will commence each day at 7:30 am with the call for the day's schedule and location confirmed via the event hotline at 6:45 am. The event hotline number is 0458 247 212 which will leave a voice recorded message each morning of the event. 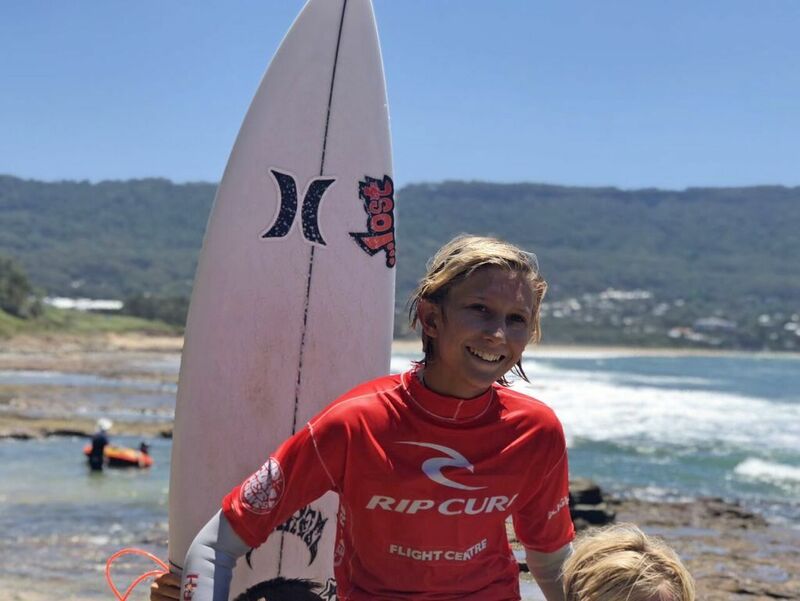 Photo: Having claimed multiple Rip Curl GromSearch titles over the last few years, Kirra-Belle Olsson (Avoca, NSW) is eager to claim a win in what will be her final year competing in the GromSearch series. 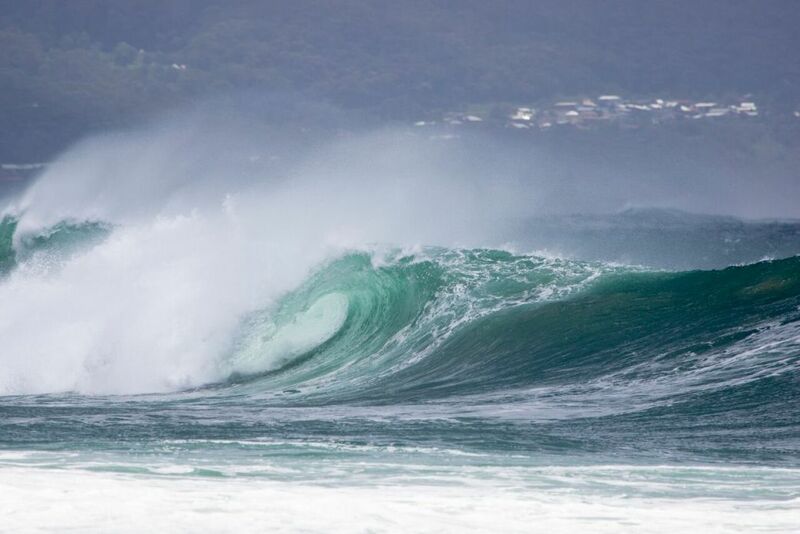 Photo by Ethan Smith / Surfing NSW.